Put A Little Umbrella In Your Drink: What Kind of Snacker Are You? 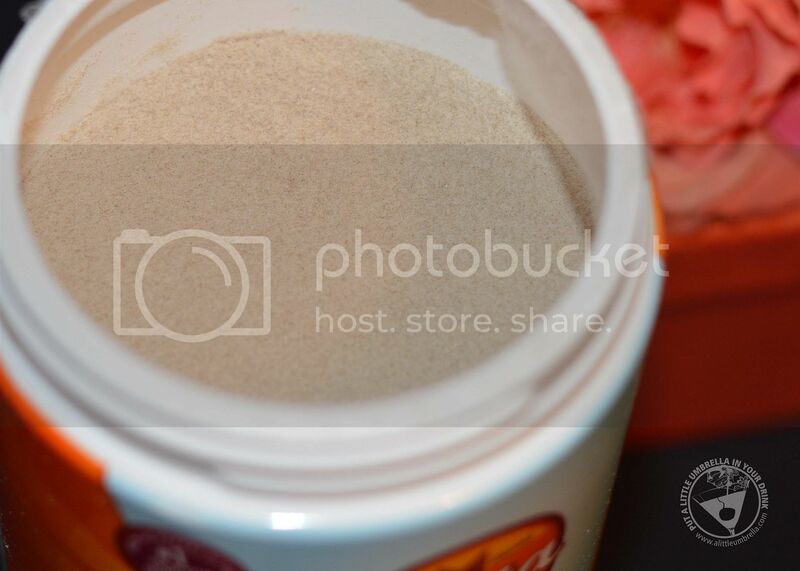 This is a sponsored post for SheSpeaks/ Meta Appetite Control. How are you doing with your wellness goals this year? 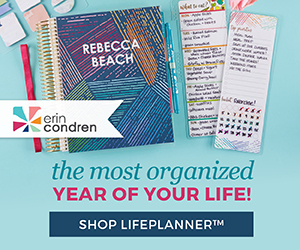 Are you finding it hard to stay on track? 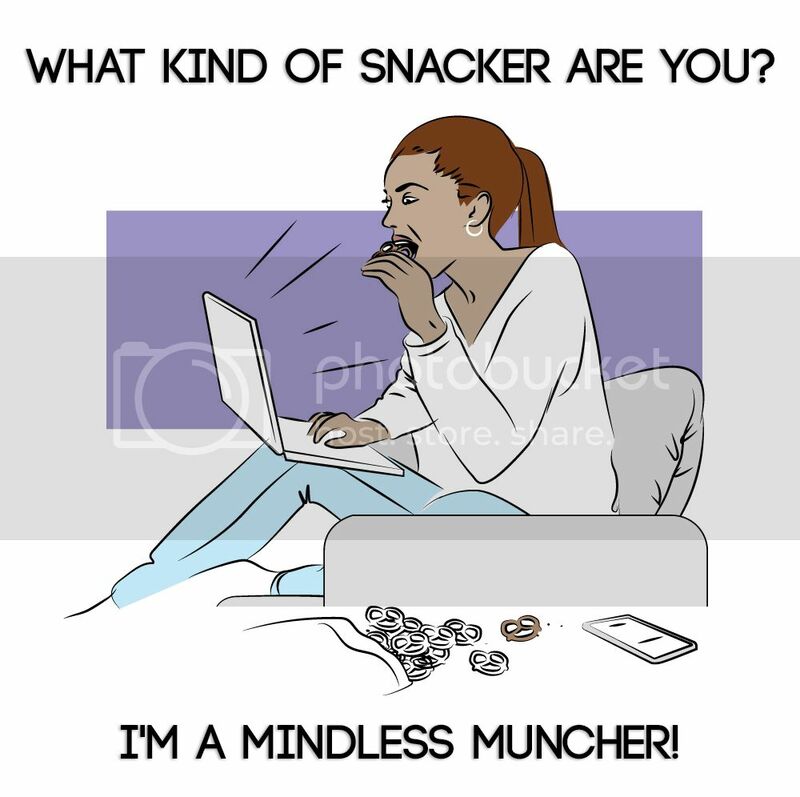 After taking the POPSUGAR Snack ID Quiz, I found out that I am what's known as a Mindless Muncher! Whether it's binge-watching in front of the TV or working at my desk, you lose all control of your hand as it makes endless trips to and from that bag of pretzels. You may not even be hungry. Are they watching me? How did they know? I love the suggestion that I received to help me stop that mindless munching. Stop this habit once and for all by using all your senses when snacking. Look at your food, smell it, touch it with your hands or your tongue, and listen to the sound it makes as you chew. Going through the steps of really experiencing what you eat will naturally slow you down and help you become a more mindful eater. Whether it’s a nibble mid-morning, that second lunch at 3:00 pm or a little something before bed, everyone has different snacking habits. Take the Snack ID Quiz to find out what kind of snacker you are - then share your results on social media! Meta Appetite Control can help you pinpoint your personal Snack ID and give you simple solutions to gain better daily hunger control and stick with those wellness goals! 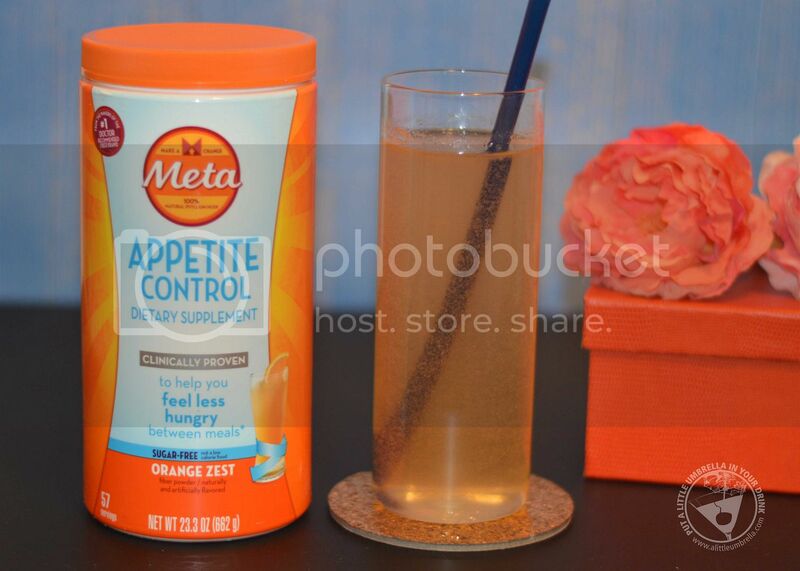 I received Orange Zest Meta Appetite Control to try. I am really happy with the flavor. It tastes much like that orange drink you probably had as a kid. It is easy to incorporate Meta Appetite Control into my routine and is clinically proven to help curb cravings between meals. * All I do is add two teaspoons to at least 8 ounces of cold drinks up to 3 times a day between meals. My worst time for the munchies is between lunch and dinner. So I tend to use it at least once a day during that time and then maybe once again if needed. 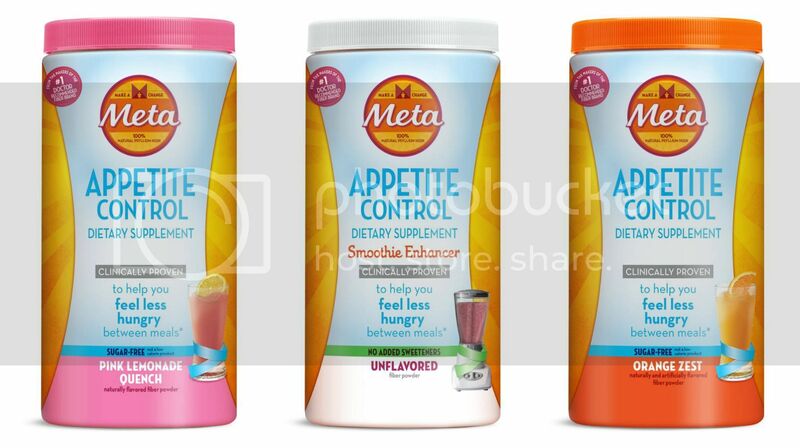 Meta Appetite Control is also available in a delicious Pink Lemonade Quench flavor and an Unflavored Smoothie Enhancer that’s easy to mix into your smoothies. 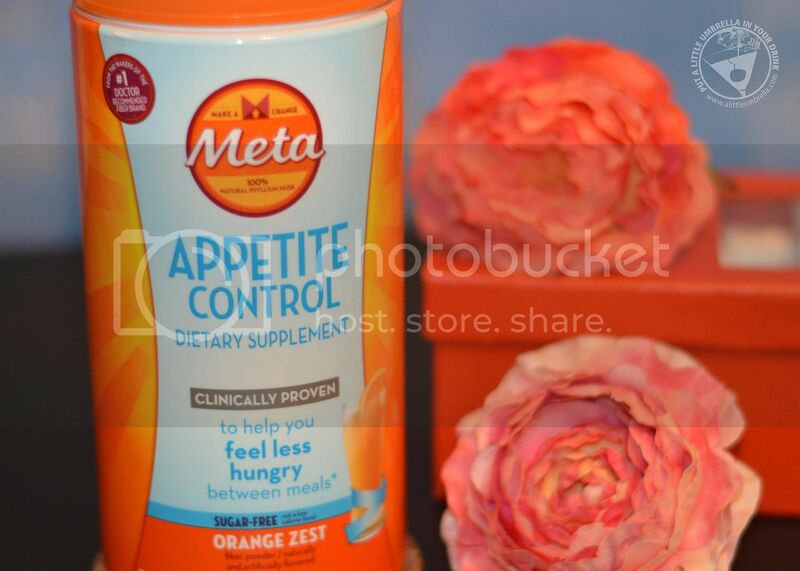 Meta Appetite Control works naturally with your body to help you feel less hungry between meals. 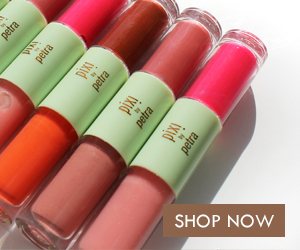 * It’s a natural fiber that forms a gel in your digestive system, slowing absorption and digestion, which aids in the sensation of fullness and acts as an appetite suppressant. 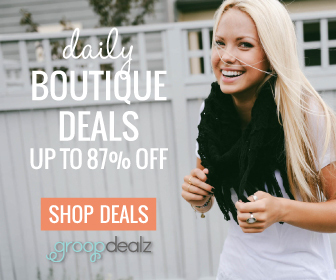 * Give it a try and use this coupon to save on Meta Appetite Control! 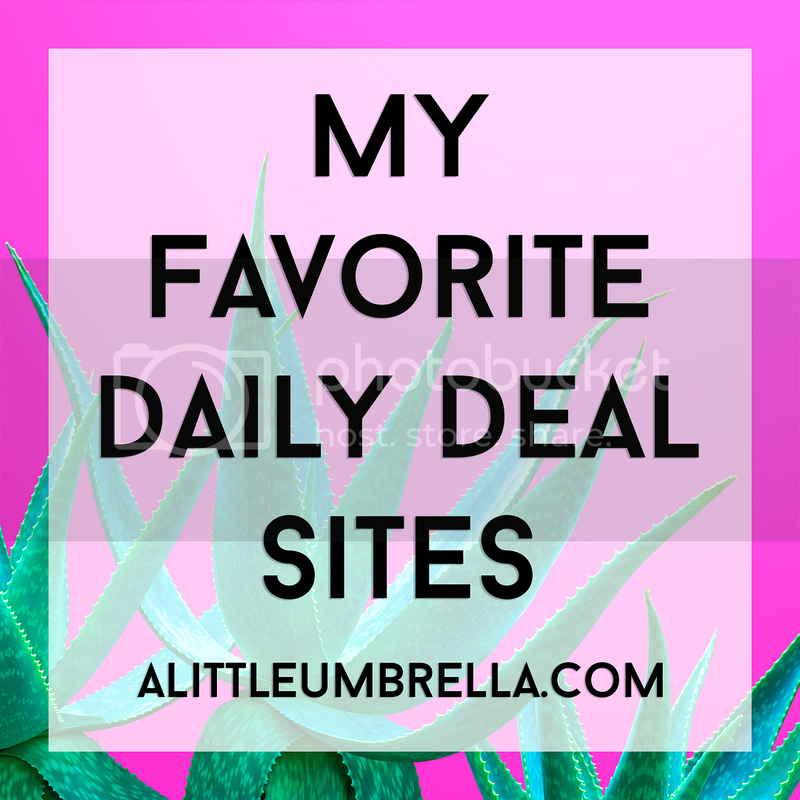 Be sure to also visit SheSpeaks.com for a chance to win a Meta Appetite Control Prize Pack and a Fitbit Flex 2!